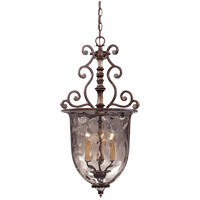 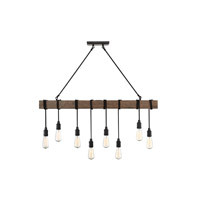 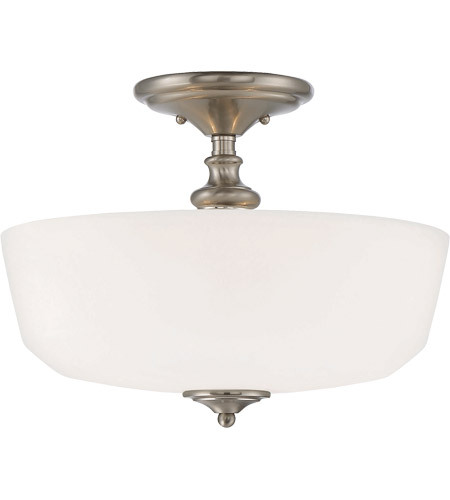 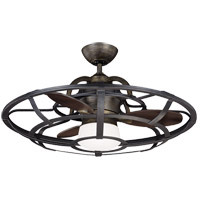 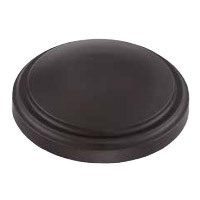 The Savoy House Melrose 2-light ceiling semi-flush mount stylishly updates classic Americana design for today’s homes. 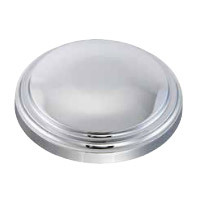 Its design features a soft white opal etched glass shade, modern lines and a sleek satin nickel finish. 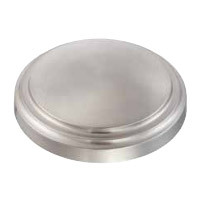 Semi-flush mounts can be used on the ceiling of pretty much any interior room, including foyers, hallways, stairways, closets, bathrooms, bedrooms, kitchens and more! 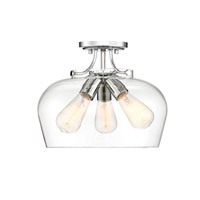 Bulbs not included. 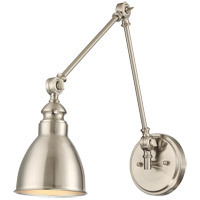 Pair Melrose with hardware finished in nickel or mix it with hardware in other finishes. 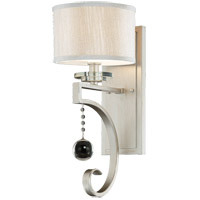 Melrose is a perfect fit for transitional, classic and traditional style rooms. 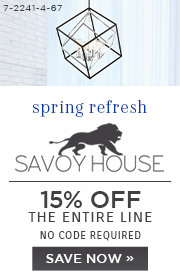 When you choose a Savoy House lighting fixture, you can be certain you've selected a piece that will withstand the test of time.